You better have savored your last walk up the ramp because the Culp Center is finally closing for renovations. Some offices have already been moved out of the building, and the rest will be relocated by May 20. 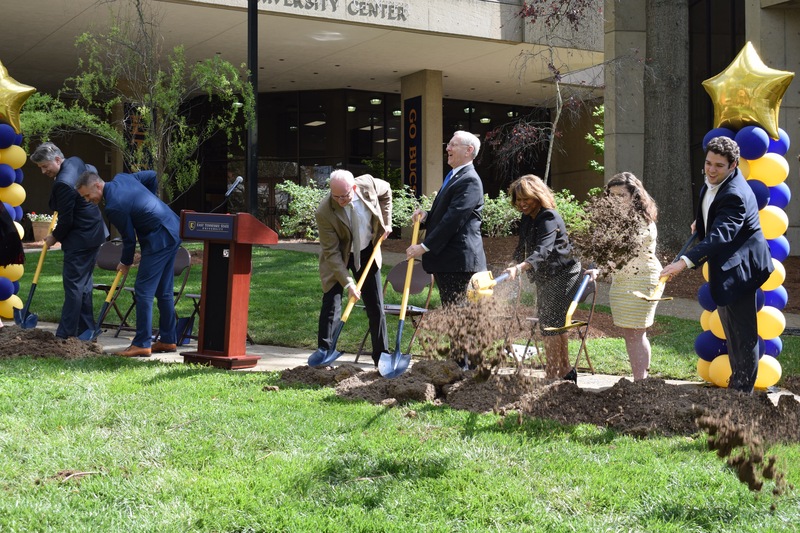 Groundbreaking for the project took place April 27. 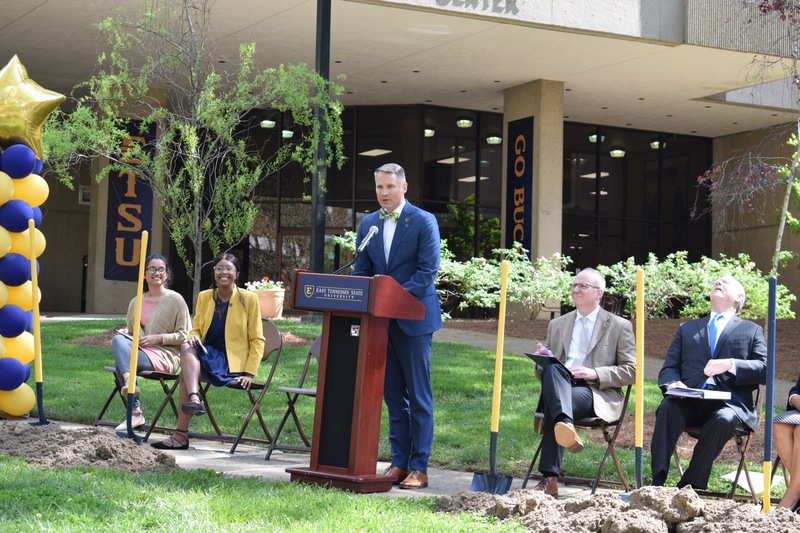 “Our plan after May 20 is to turn the facility over to our contractor, BurWil Construction, and then they will start working on the construction and renovation,” said Sam Mayhew, Assistant Vice President for Student Services. Jan. 1, 2020, is the hopeful date to reopen the Culp, according to Mayhew. Until then, the ETSU community is encouraged to visit https://www.etsu.edu/culp/ to find relocated offices. Offices are moving to many different locations across campus, especially to the library. 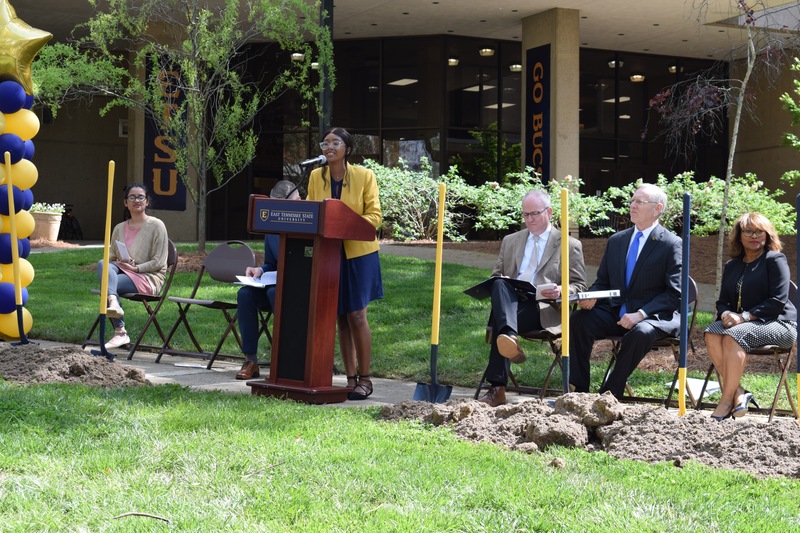 “During the renovation, I anticipate that the library is going to be a bigger hangout spot than it has been,” Mayhew said. The Marketplace and post office will remain open throughout the construction. Additional seating for the Marketplace will move to the Culp Ballroom, where the bookstore will also move. 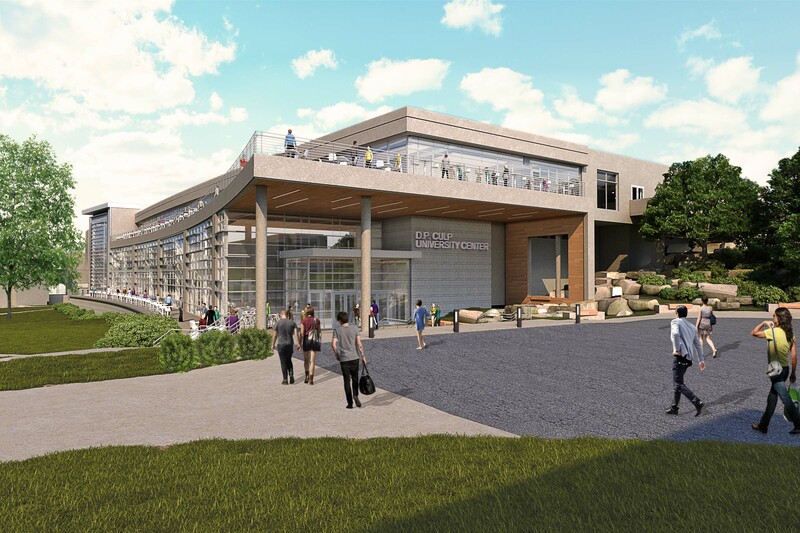 Students will be able to choose from Einstein Bros. Bagels at Sherrod Library with extended hours, Starbucks at the Treehouse and a double-line Subway at the parking garage. Additionally, a Buccaneer Food Trailer near the Treehouse with a rotating menu and a Steak N’ Shake food truck and Boar’s Head hot dog cart near the library will be added for more retail dining options. When construction is over, Chick-fil-A and Starbucks will return to the Culp, and Steak ‘n Shake, Mein Bowl and a Boar’s Head deli convenience store will be introduced. 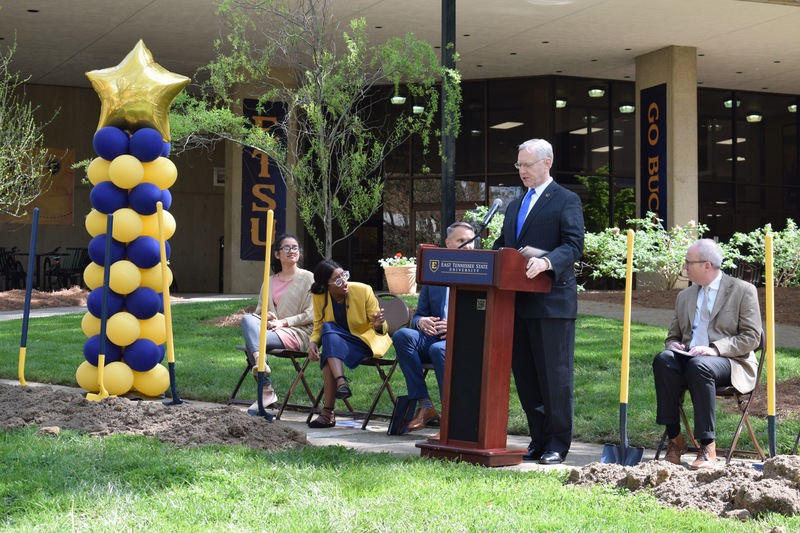 The budget is set at $45,500,000, and renovation plans can be found at https://www.etsu.edu/facilities/dp_culp.php. 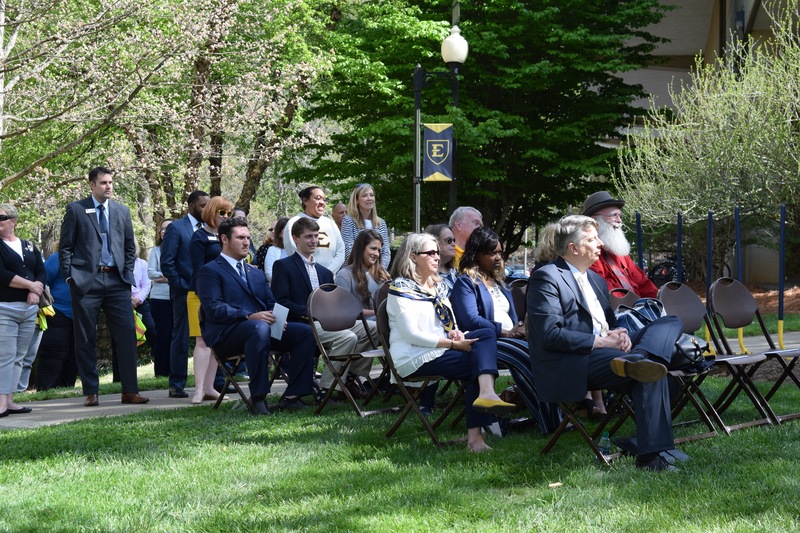 Dynamics on campus will certainly be different until 2020, but he said he believes the finished project will be worth it because it will connect student groups and have larger meeting space.